Technology changes constantly, and the Internet is being updated and expanded every second. With ever-changing social media, it’s hard to keep up and know what’s most important for keeping your business’s online presence strong. It’s relatively easy to pay attention to the latest trends, but it’s possible to make a more lasting impact by providing evergreen content. Evergreen trees are a symbol of sturdy, long-lasting life. Evergreen content marketing seeks to imitate this stability by producing content that will remain relevant and important over long periods of time. Some of the most influential websites rely on providing such content. For example, Wikipedia and IMDb are used daily by thousands of people to get pertinent information. This is achieved by constant updates and awareness of what people will want to know for years to come. You too can provide evergreen content of your own and make a lasting impact on the Internet. 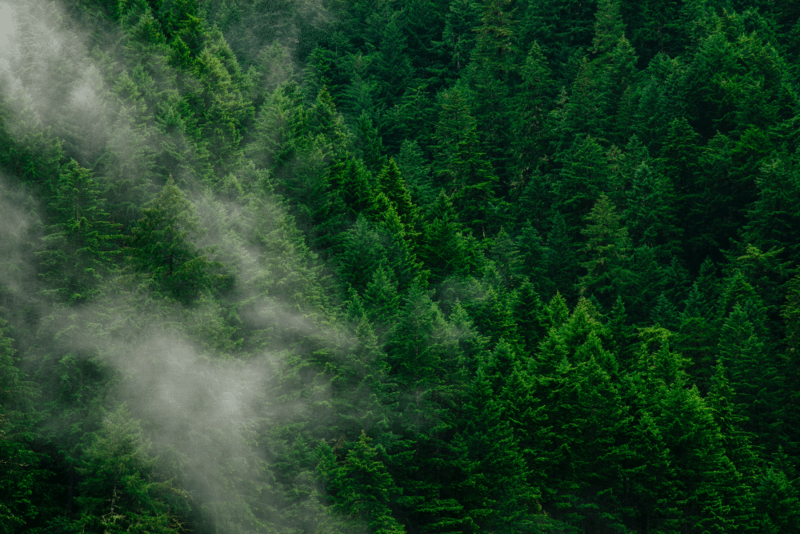 There are two major types of evergreen content: timeless and sustainable. Timeless content remains pertinent through long periods of time and changing trends. Sustainable content requires periodic updating to ensure that it’s still relevant to current trends and technology. An example of evergreen content is “how to” guides, which can be either timeless or sustainable. Timeless guides instruct the viewer on tasks that won’t change much over the years, such as “how to cook chicken over the grill” or “how to braid your daughter’s hair.” On the other hand, sustainable “how to” guides, such as “how to transfer photos from my iPhone to Facebook” require updates to stay useful, since these technologies are changing all the time. Blogging is an amazing tool for providing both timeless and sustainable evergreen content on your website. They allow you to provide tons of information about your product or field of interest and keep your site relevant, up-to-date, and interesting to your audience. By producing evergreen content (whether it’s timeless, sustainable, or a mix of both), you will constantly bring in new viewers and potential clients. Sometimes it feels impossible to keep up with all of the constant changes, but some aspects of social media marketing remain the same over time. Social media allows you to establish a strong online presence, form new social channels, and engage and converse with your audience. All of these aspects contribute to your evergreen social marketing. By utilizing social media, you can help reveal the human aspect of your business while also prolonging the shelf life of your social media content. Evergreen content will continue to pull in more views, and thus more potential customers, for a longer period of time than regular content. Also keep in mind that every social media campaign has a target audience. This audience might be big or small. For example, Wikipedia can be used and enjoyed by almost anyone, but a specialized online store that sells face paint has a much more specific audience. Social media evergreen content can help in either case by drawing in the people who want to use that website the most. Creativity goes a long way in social media marketing. Even if your product isn’t the most exciting, a fresh and enthusiastic social media campaign can be interesting and enticing. Feel free to use your imagination and go zany with your marketing to get those extra shares and likes. Focusing on evergreen content will ensure that people keep coming back for more. Remember to have fun with your social media! Even if you come up with the most amazing evergreen post for your website, it won’t do much good if people can’t find it! Make sure that you don’t bury your evergreen content under your other kinds of posts. You can set up your website to help solve this problem by directing people towards the evergreen content. This can be done in several ways, including “Where to Start” or “Top Posts” pages or a training section. You can also focus attention to your forgotten evergreen content through your newer posts. As part of your regular audit, make sure to go through your old posts, update them if necessary, and re-share the most popular and/or pertinent ones. Unless it’s a news article, you can even remove the date stamp from an old post and re-post it if it’s still accurate and relevant. Another great trick is to provide links to your older evergreen content from within newer posts. This will bring new viewers back to older content, and works especially well if there is a topic connection between the two posts. Here are a few more examples of types of evergreen content that you can try. If you don’t have some of these on your site already, this is a great place to start growing more evergreen. Keep in mind that these don’t necessarily have to be in the form of blog posts; they can be images, videos, infographics, or any other form you want! Providing evergreen content is a great way to make sure that your website stays relevant and brings in new viewers regularly. However, don’t take this to mean that you need to only provide evergreen content. A good mix of timeless and current content is the best way to keep people engaged and willing to come back time after time. If you want more information on social media, blogging, or other content topics, check out Virtual Market Advantage’s other blogs here. For example, here is a blog that helps you determine how to properly size your pics for various social media sites.